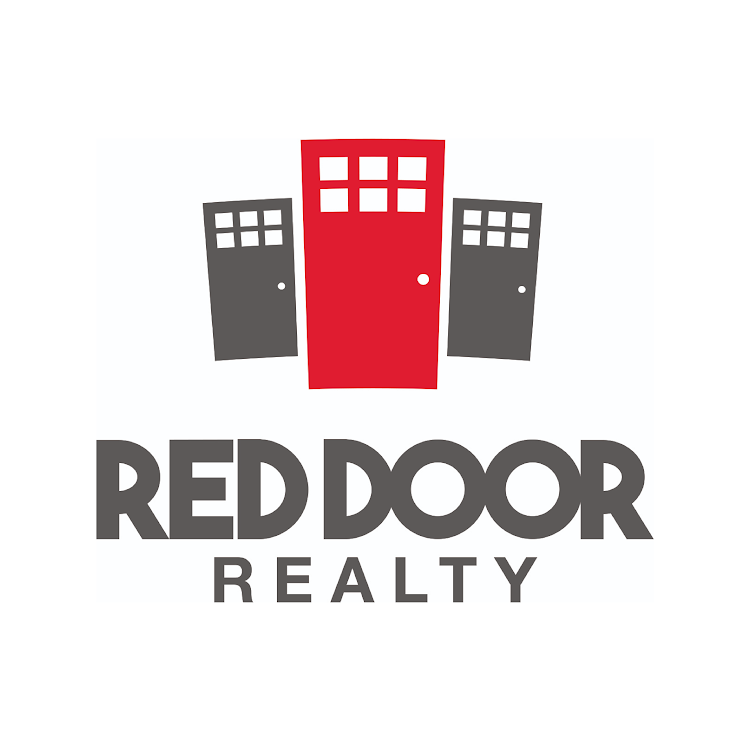 Red Door Realty has a host of additional properties to explore, so have some fun looking around online. Then, let us know which ones you find interesting. 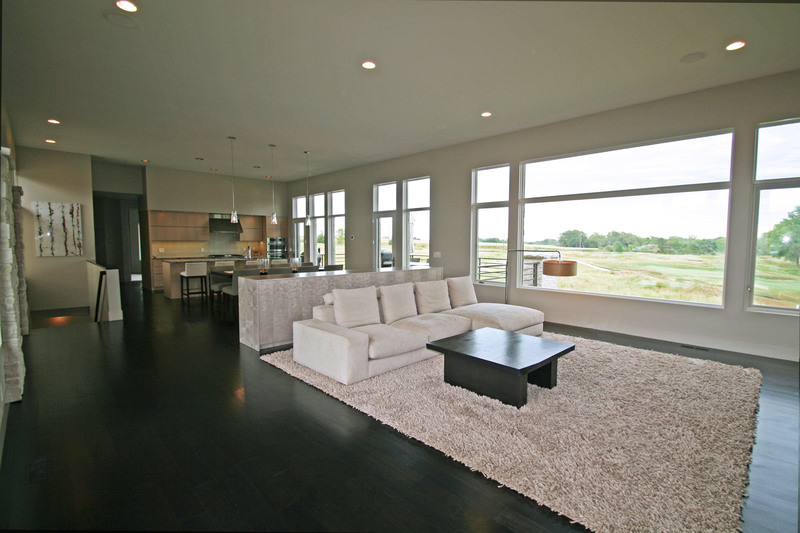 We can help answer any questions and set up a showing when you’re ready to visit any property.